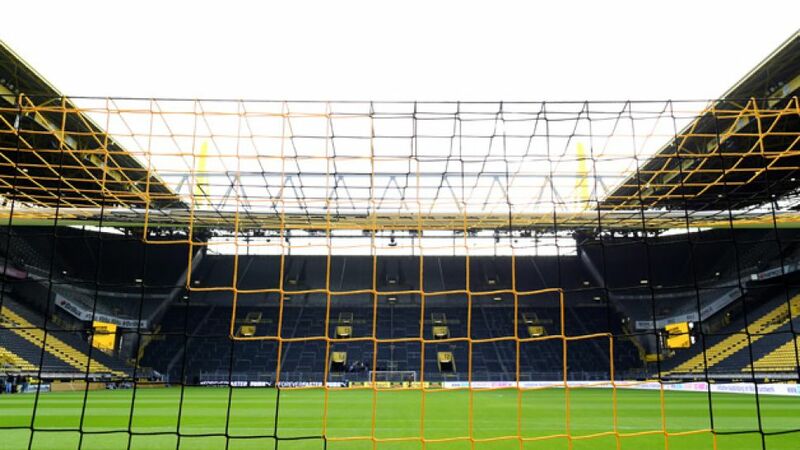 Borussia Dortmund’s SIGNAL IDUNA PARK and FC Bayern München’s Allianz Arena have been named in the top ten stadia in the world by a popular UK football magazine. The Bavarians’ state-of-the-art 75,000-capacity home came tenth in FourFourTwo's list of the 100 Best Football Stadiums in the World, while Dortmund’s ground, which holds 81,359 people, came seventh. The two arenas were among nine Bundesliga and Bundesliga 2 venues named on the list, which was published on Friday. FC St. Pauli’s Millernor came 19th, while Hertha Berlin’s Olympiastadion and FC Schalke 04’s VELTINS Arena finished 23rd and 50th respectively. Union Berlin’s Stadion an der Alten Försterei (50th) was the second Bundesliga 2 arena to feature, ahead of Hamburger SV’s Volksparkstadion (54th), Eintracht Frankfurt’s Commerzbank Arena (76th) and 1. FC Köln’s RheinEnergieStadion (84th).